When you’ve been denied Social Security disability benefits, turn to our experienced disability lawyers at Dummit Fradin. After years of working hard and paying into the system, Social Security Disability benefits should be there for you when you are disabled and unable to work. However, the Social Security Administration (SSA) has denied your claim. It’s time to find a social security disability attorney. Don’t give up, there is hope. 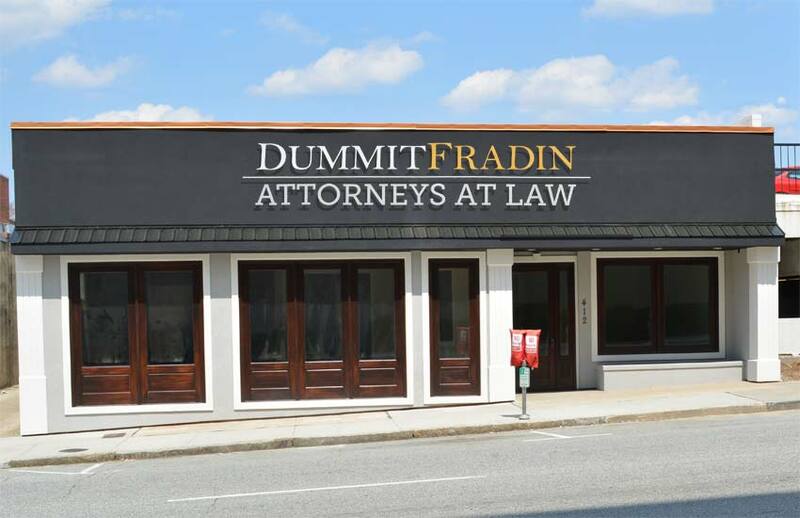 Why Hire Dummit Fradin to Represent You? 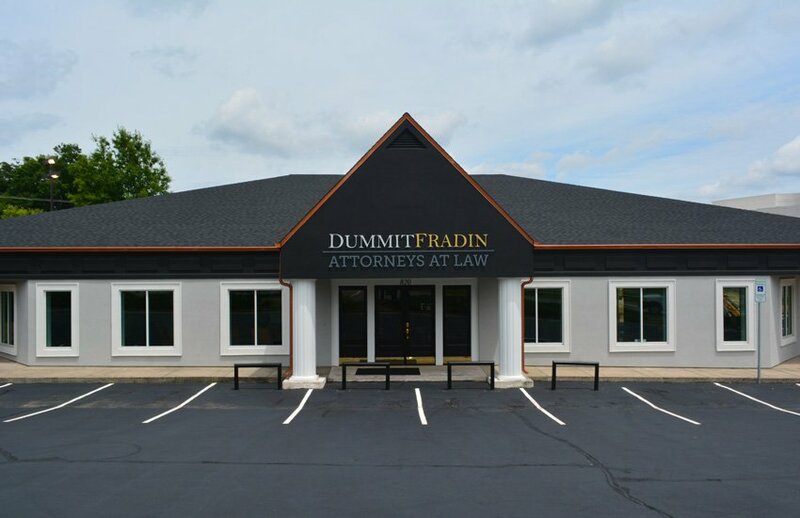 Dummit Fradin is not your typical disability law firm. 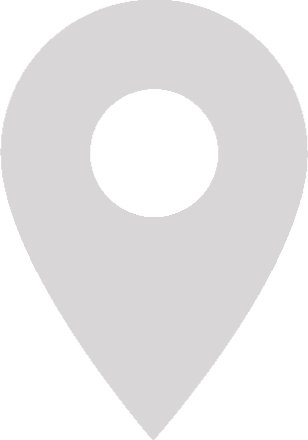 Some large, national law firms will not even assign an attorney to your case. 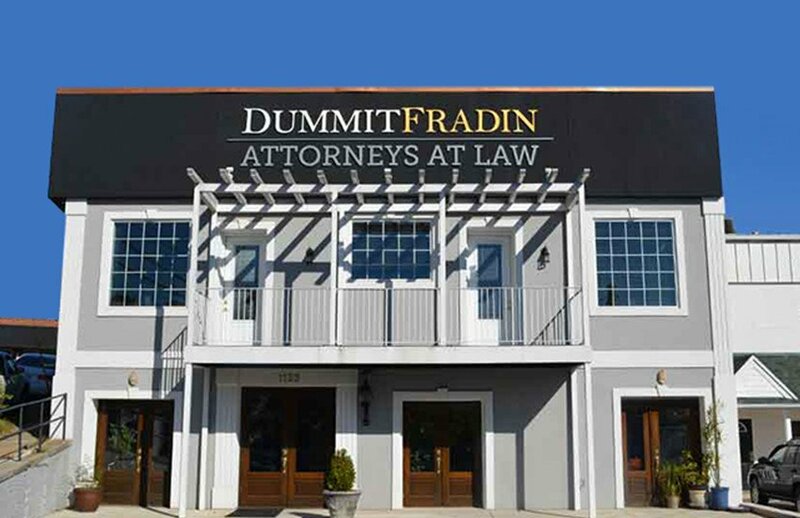 At Dummit Fradin, you will speak to an attorney, and an attorney will represent you at your hearing. This is what we do. Our disability attorneys fight these cases regularly, and while we obviously can’t guarantee results, we have an excellent reputation. Just because you were denied Social Security disability benefits does not mean that you cannot win. The SSA looks for certain mental and physical conditions and levels of disability in order to approve your claim. Many times the SSA will reverse its decision on appeal once the proper documentation is before the hearing officer. At Dummit Fradin, our team of disability attorneys will work hard to get the proper documentation to the SSA to get your benefits approved. We’ll work hard for your case. We don’t get paid unless you do, and we’ll fight with all of our considerable strength to make that happen. Need Assistance? Call Our Passionate Legal Team Today. Our Social Security disability attorneys are looking forward to handling your case. Our track record is what it is because we care, and because we whole-heartedly believe in what we do. Call us today to schedule an appointment and see what kind of difference a dedicated and determined disability attorney can make. Please call us to discover your rights and options.